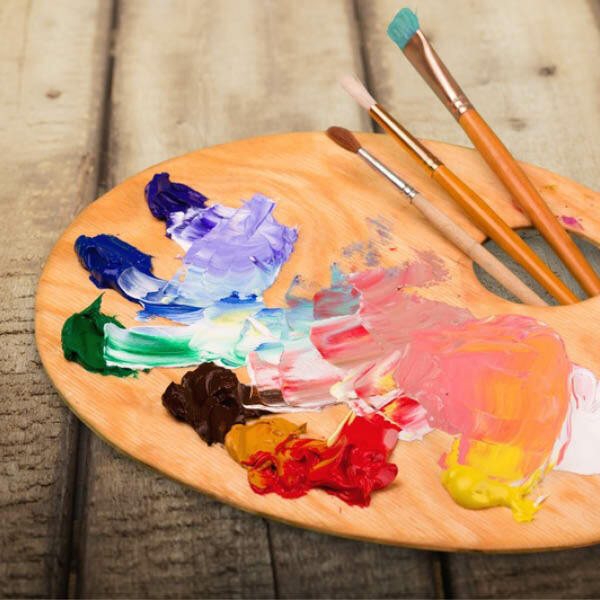 It all starts with a visit from Shuttertyle to help you choose the perfect shutter or blind from our extensive collections in the comfort of your own home or business. On choosing your design, we then take precise measurements and details. 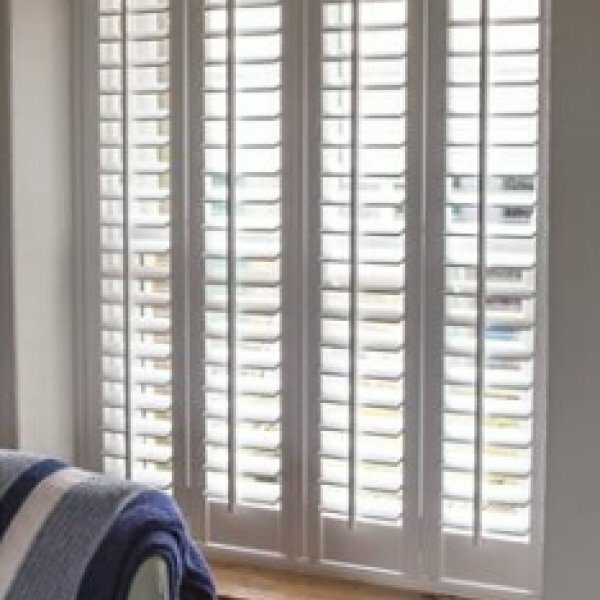 Next our expert craftsmen will style your bespoke shutter or blind from precise measurements to perfectly fit your window or door. All our shutters and blinds are made in the UK. 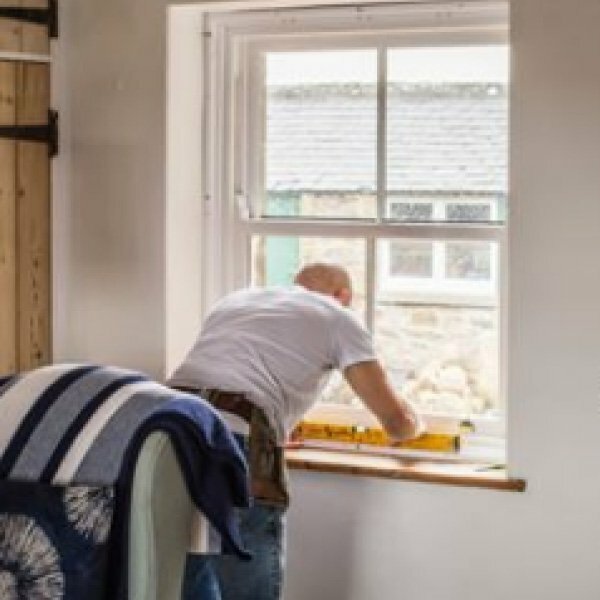 Your window furnishing will then be expertly fitted by our team with care and precision, leaving you to enjoy your lovely new window dressing for years to come. All fully backed by our guarantee.